Thank you Himanshu. I am glad that you appreciate Minimalism. 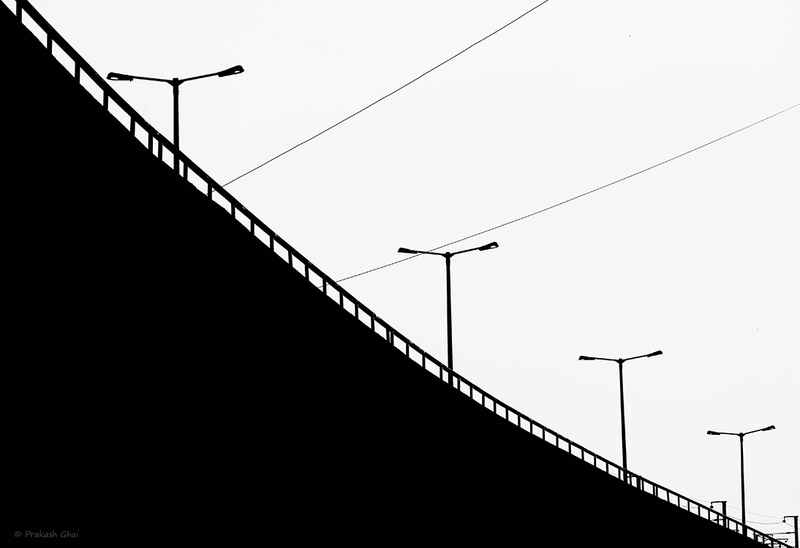 Although the concept is new to India, I am doing my best to spread this via Minimalist Photography. Minimalist Living will surely catch-up later I believe.